I love working with clients in setting goals for the new year, but the process can oftentimes lead to “overwhelm”. There is so much to do! Therefore, we ensure to set realistic goals that are a stretch but that allow for a balanced, healthy outcome. Can you do this for yourself? Absolutely. You must first create a toolbox for yourself that you can reach into (hopefully on a daily basis) to help you manage “overwhelm” and find peace, ease, and joy. What kinds of items might you find in a toolbox to allow you to avoid burnout? I like to think about options on a spectrum, and a fun way to describe that spectrum is in terms of “western medicine” to “woo woo”. 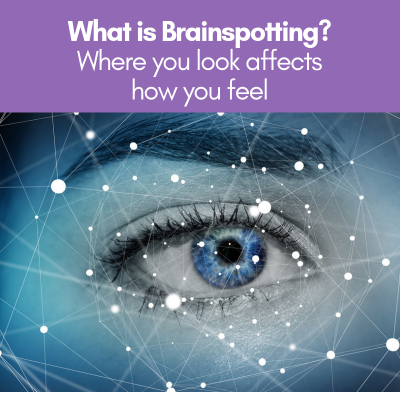 Western medicine is the treatment of symptoms and diseases using techniques that are typically empirically-based (supported by research) and usually involving double-blind, placebo-controlled clinical studies. Practitioners of western medicine include doctors, nurses, therapists, and other clinically based professionals. I grew up in a family that championed western medicine, with my father being a Chairman at a Medical School and involved in decades of grant-funded research. What I think is interesting is that the lines between western medicine and woo-woo are getting more and more blurred each day. Acupuncture, which was used by only the most “adventurous” western-health seekers as recently as a decade ago, is now becoming more widely studied and proven as a healing modality. There are tons of studies on mindfulness, meditation, and positive psychology. Woo Woo is NOT weird. I personally have a strong foot in each of the western medicine and woo-woo worlds, as I’m currently in the process of getting my Masters in Counseling (to become a Licensed Professional Counselor), yet I’m also pursuing a Ph.D. in Natural Medicine where my coursework includes classes on NLP, Hypnotherapy, and Biofeedback. 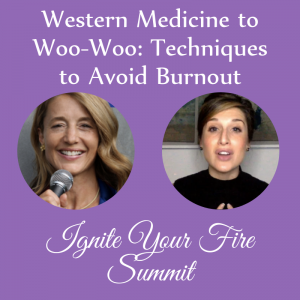 So when my friend Melissa Wolf reached out to me to ask me to be a guest speaker on her summit, Light YOUR Fire: How to extinguish physical and mental burnout by reigniting your purpose, I said: “yes” (despite how overbooked I am!). I think this topic is so important for us to address and share broadly. 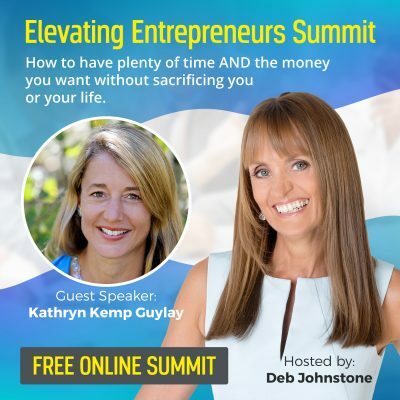 I have a complimentary ticket for you to attend- You can use this link to get instant access. This summit is for anyone, especially educators and highly driven professionals that want to create a work-life balance, reconnect to their values, and better manage their stress. You’ll have to watch my interview to get all the details about how to build your well-rounded toolbox for self-care, but I’ll give you a little teaser that I’ll be discussing: CBT, Brainspotting, nervous-system management, EFT, breathwork, and mind-body language. Sign up for the summit today! 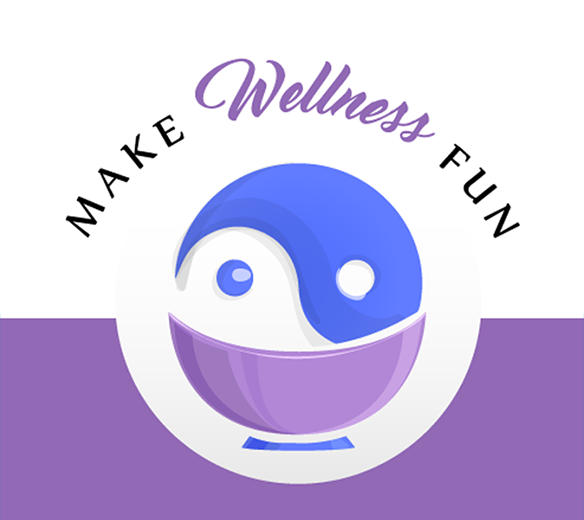 Melissa Wolf is a holistic coach and the founder of a creative lifestyle platform called: Balance. As a psychologist working in an educational environment, Melissa has observed how important it is for educators and other passionate and ambitious professionals to practice daily self-care. Creating the work-life balance you dream of is her mission. 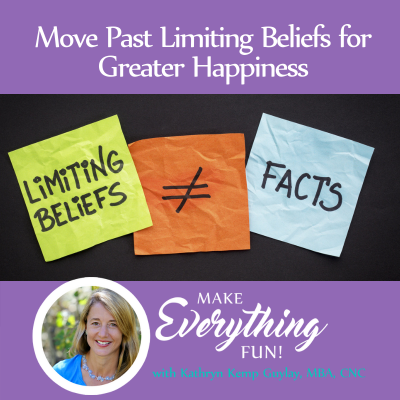 After going through her own personal bout of burnout, she was dedicated to the challenge of reigniting her inner fire, regaining purpose, and living a life in alignment to her values. Once she started taking strategic action to practice self-care, everything changed! She now has an understanding of what to hold onto and what to let go of to create the work-life balance she needs to succeed. Melissa understands that life’s daily stressors are not going away but has learned some effective strategies to better manage her mind and body. From there, she decided to take on a research project to learn new holistic approaches to stress management from top experts that have cracked the code on chronic stress and lead by example. 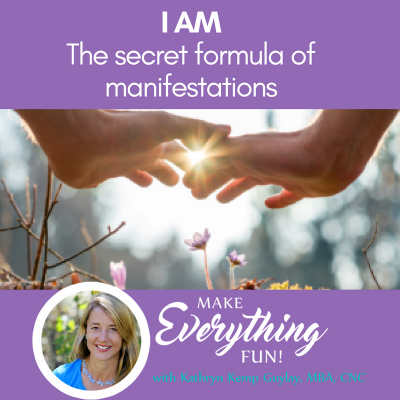 This research has turned into an interview series, where she is interviewing more than 20 TOP experts in the field of holistic health and purpose-based living.